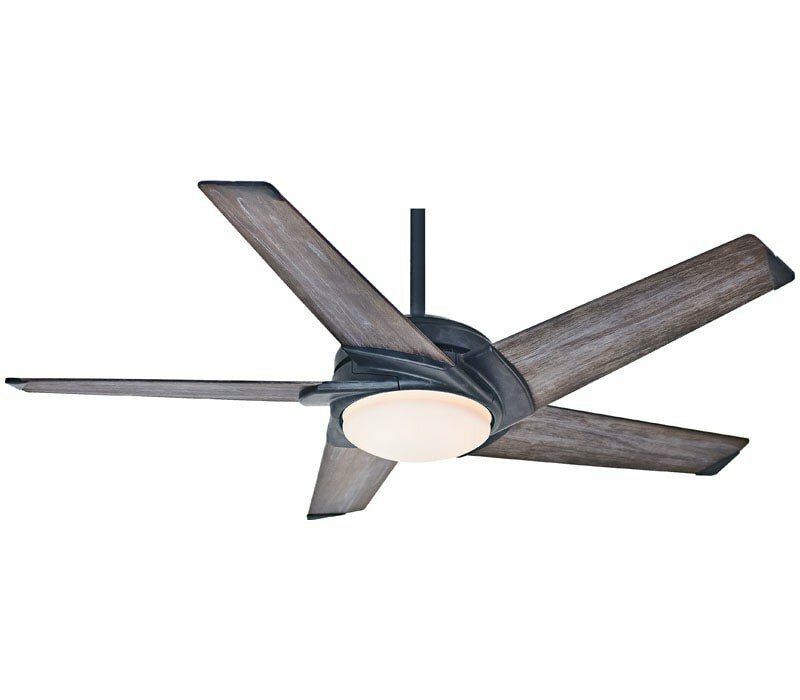 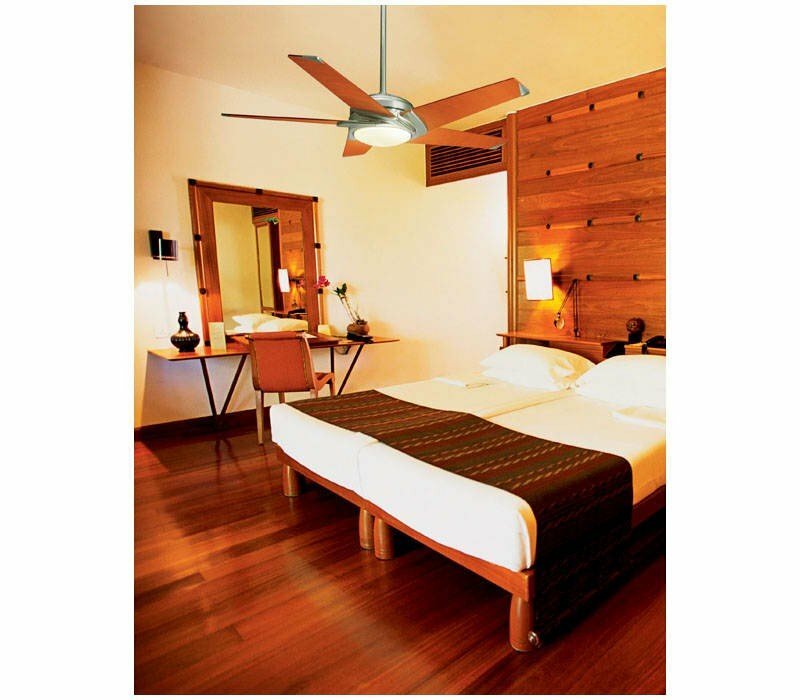 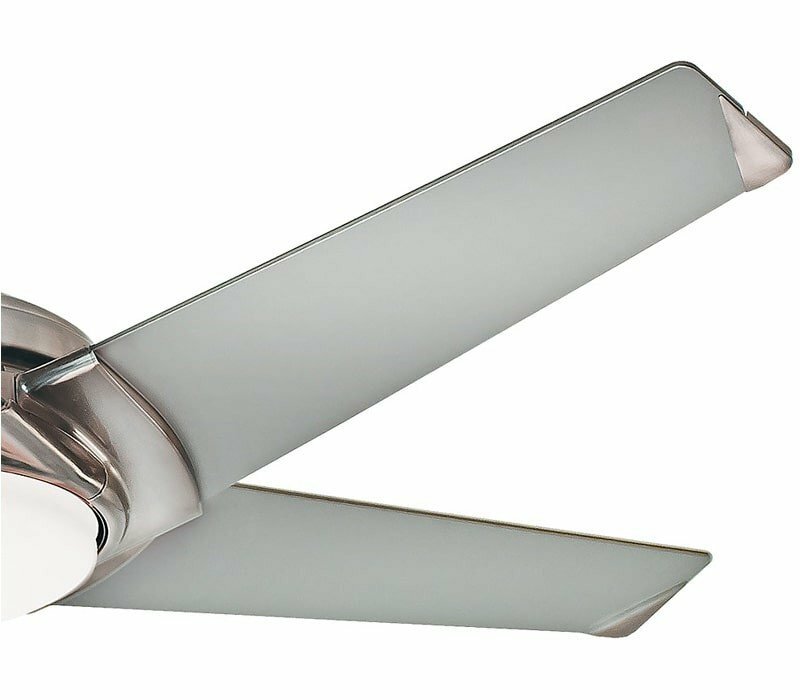 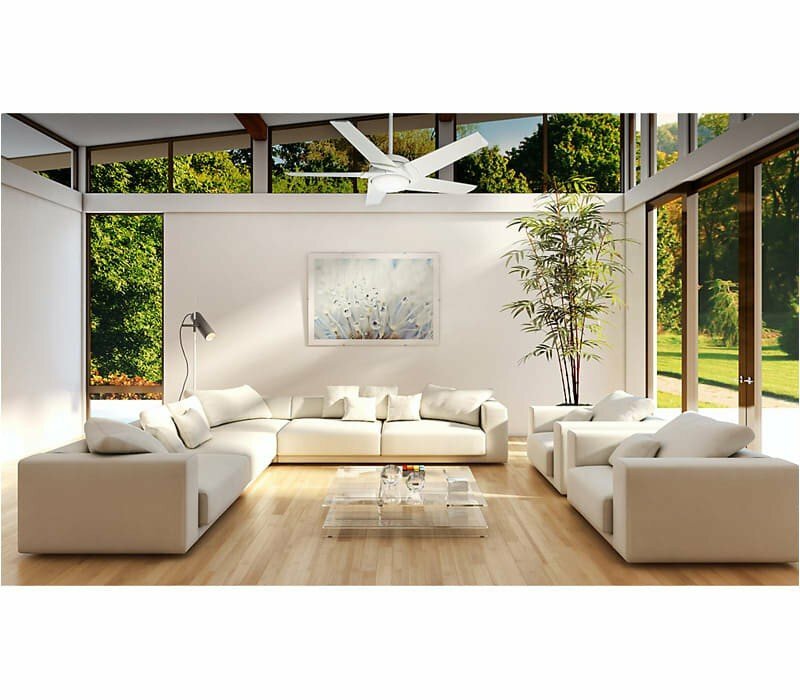 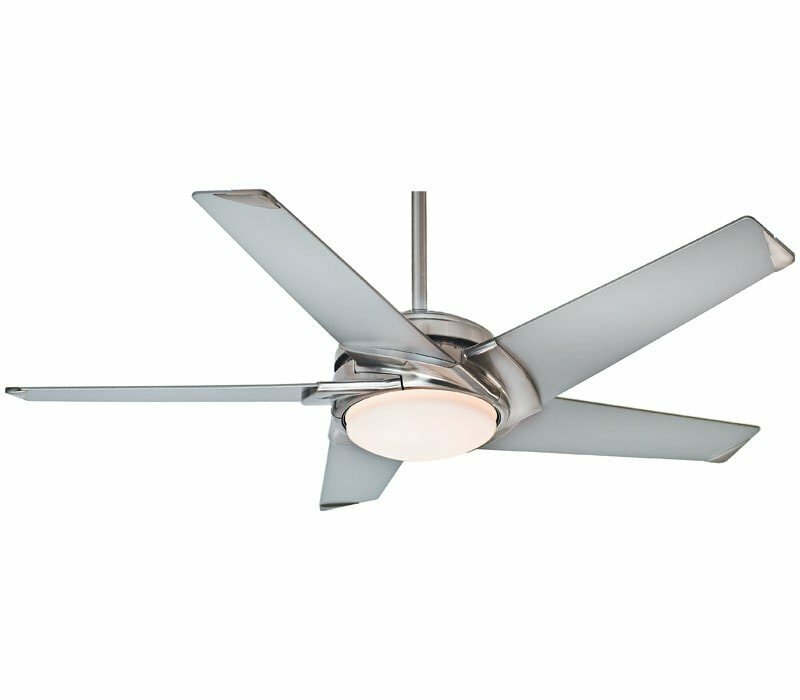 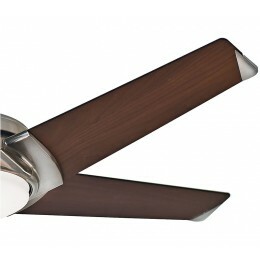 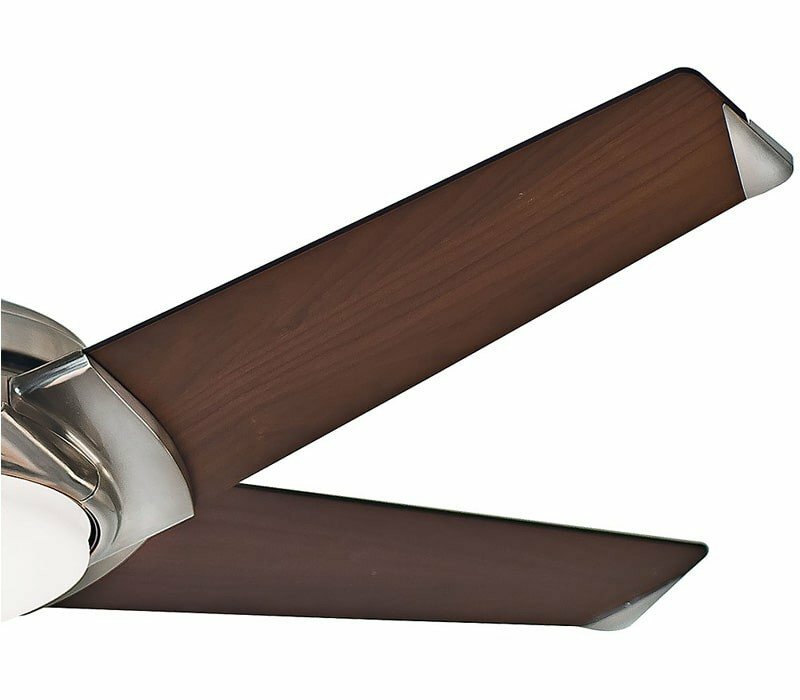 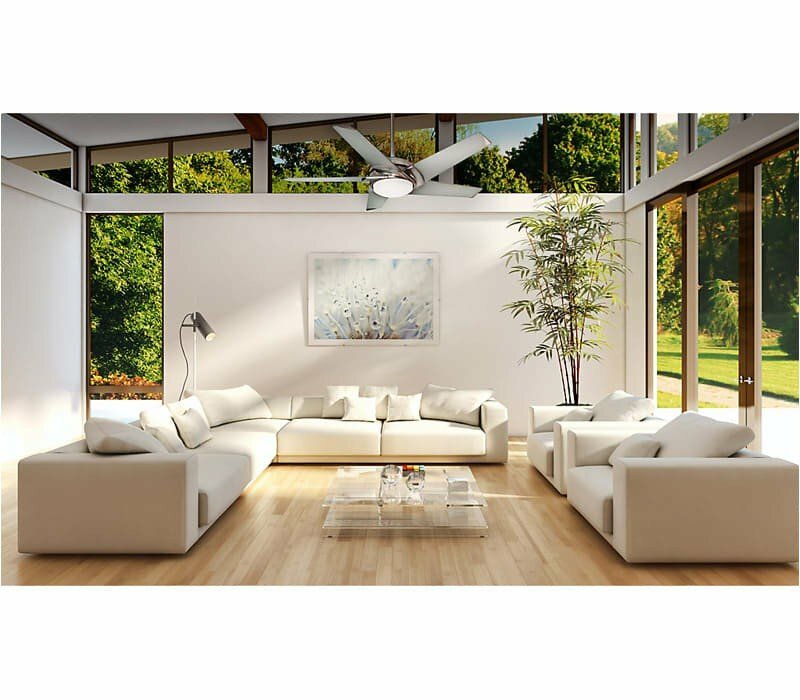 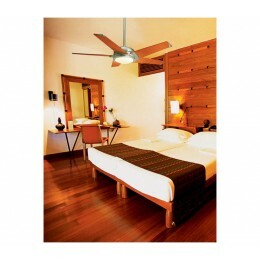 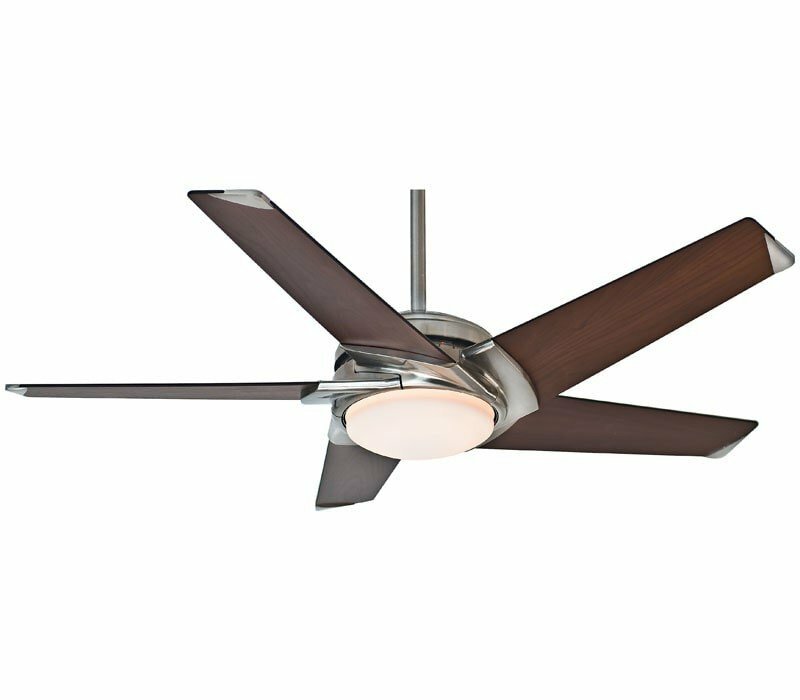 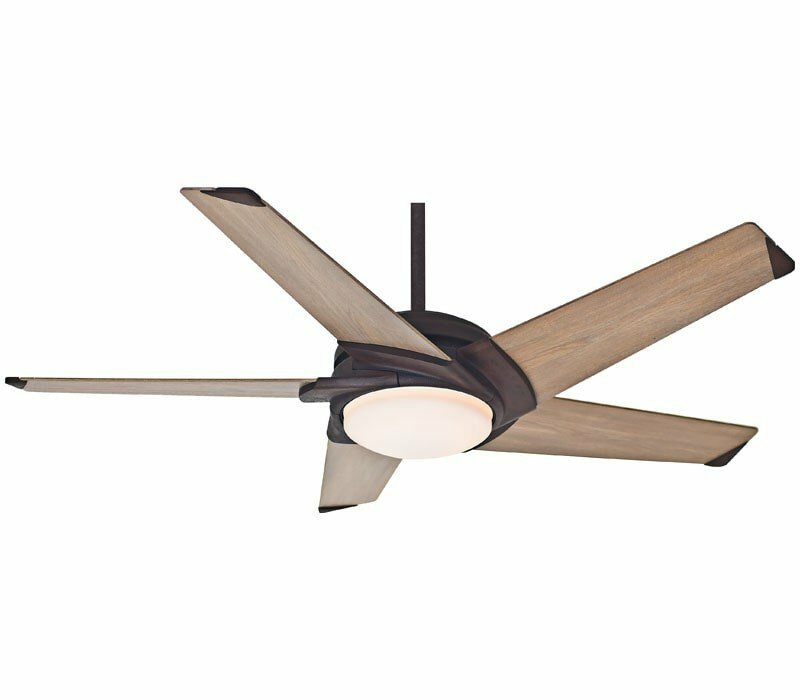 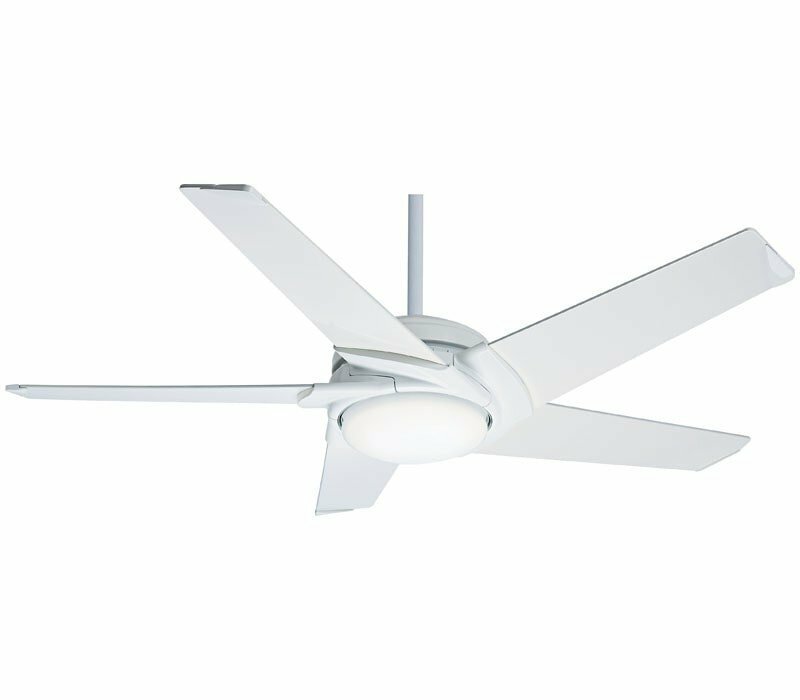 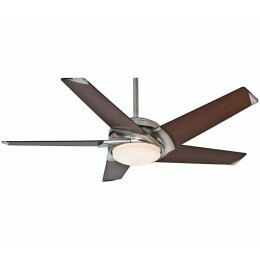 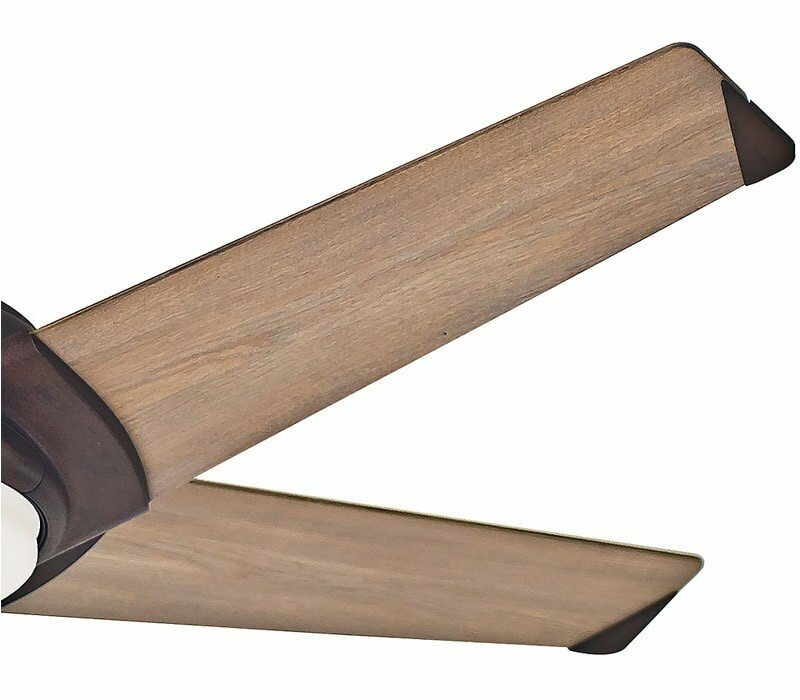 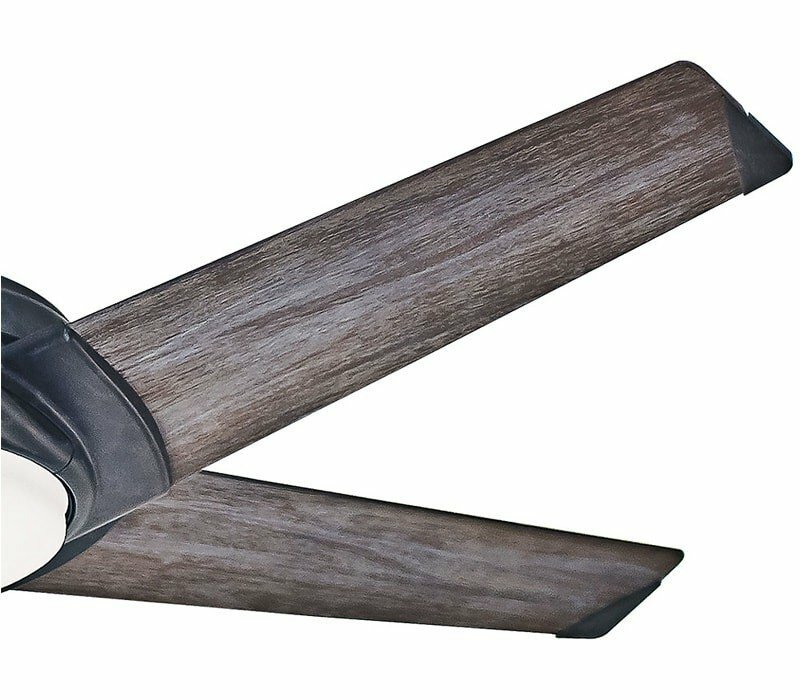 Don’t let the name fool you – this impeccably finished fan is sure to get noticed. 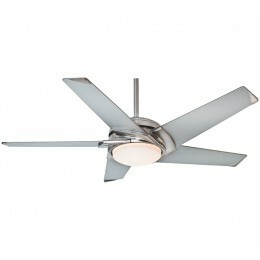 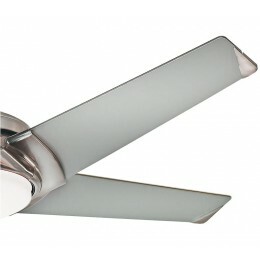 New, improved version of one of our proven, contemporary designs. 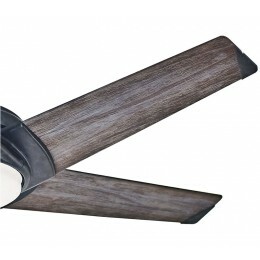 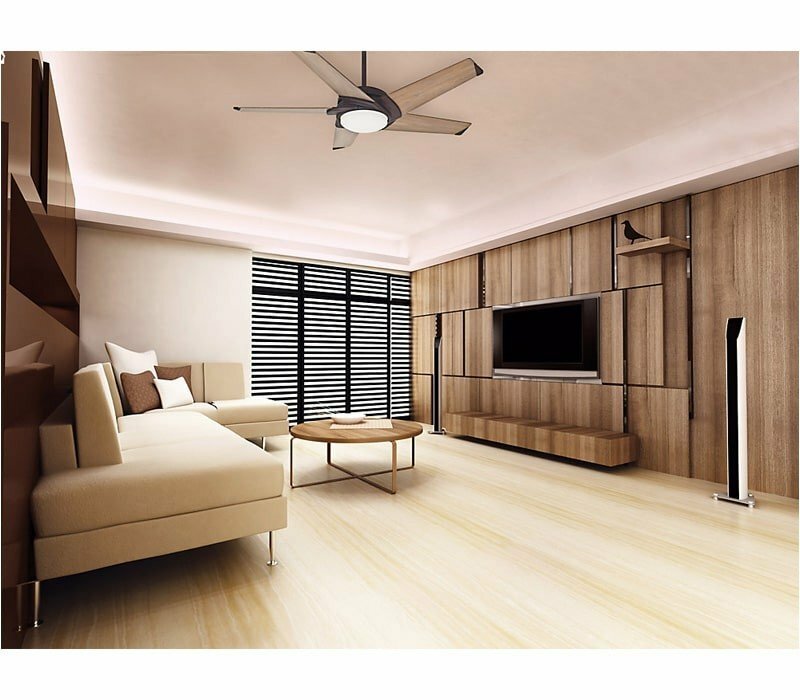 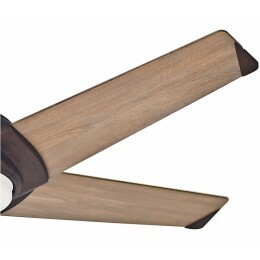 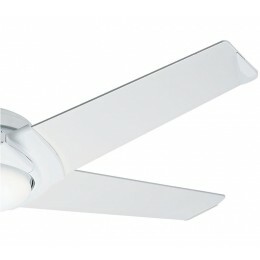 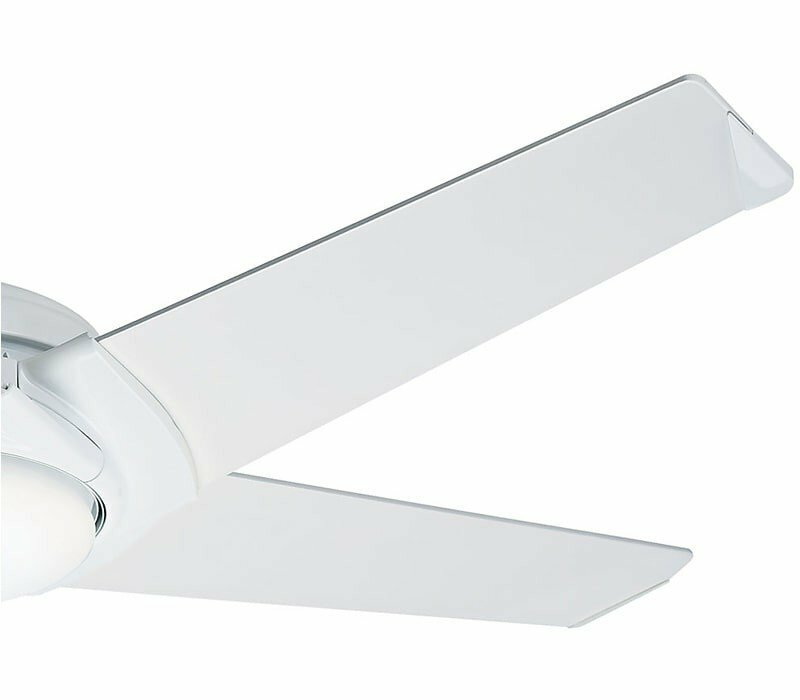 Install a Stealth Fan with ease with our installation video and article.